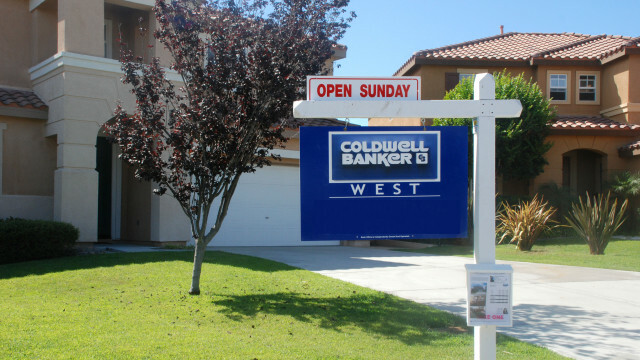 Sales of homes in the San Diego region slowed a bit last month following a busy June, but the numbers remained strong in comparison to last year, a local Realtors group reported Sunday. In its monthly compilation of sales and pricing data, the San Diego Association of Realtors reported that 2,251 single-family homes changed hands in July, down 11 percent from the month before, but 12 percent higher than the same month in 2014. As for attached homes, 1,159 condominiums and townhouses were sold in July, 8 percent fewer than June but 14 percent more than July of last year. The median price of a house sold in July was $555,000, up 2 percent from June and 9 percent above the same month in 2014. For attached homes, the median price was $341,000, a 3 percent decrease for the month but a 5 percent increase from a year ago. The most expensive listing sold in the county in July was a three-bedroom, four-bathroom, 4,000-square-foot home on the coast of La Jolla, built in 2007, with a sales price of $6.6 million.